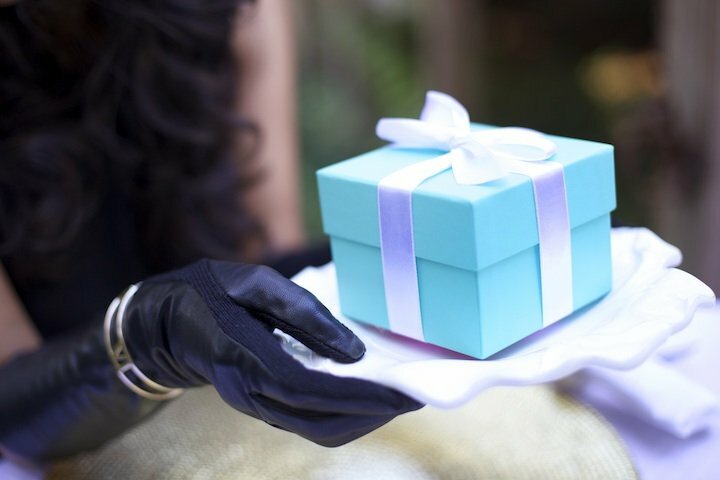 Could You Pass the Tiffany’s Please? 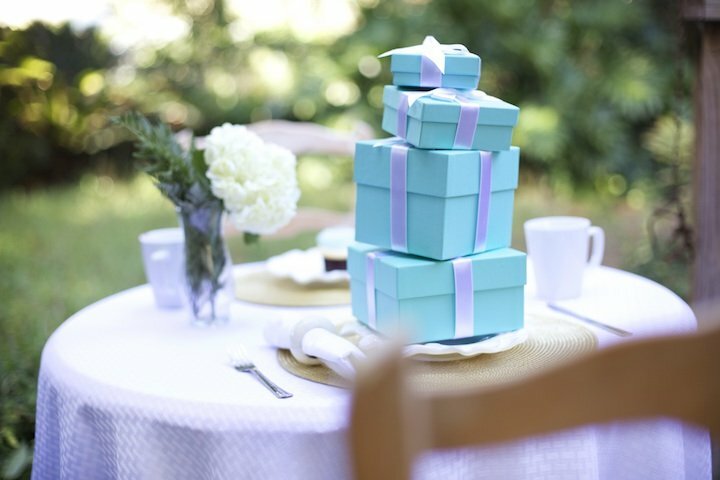 All Jewelry c/o Tiffany & Co.
Good Morning readers, just one more day until the grand opening of Tiffany & Co. in New Orleans! I couldn’t be anymore excited, but I’m sure you can tell how I feel in my photos. Tomorrow morning, I’ll be on site for the ribbon cutting ceremony with Juley of Upperlyne, Bond PR, a slew of Tiffany & Co. corporate executives and their excellently trained local sales staff and new store manager! 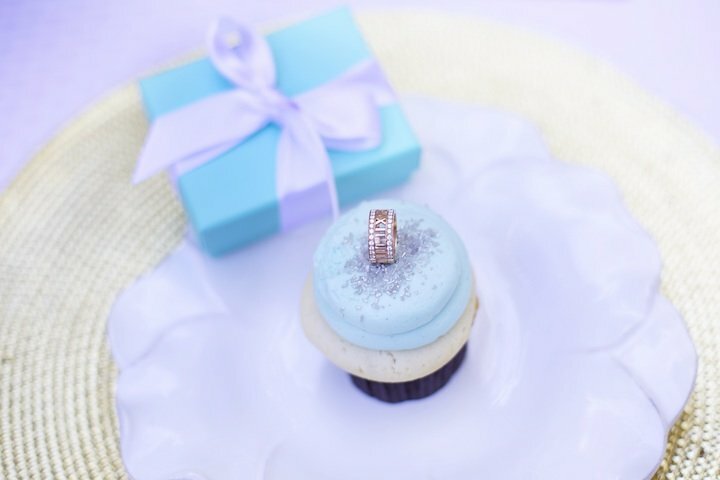 I still can’t even believe that I am helping launch the first Tiffany’s in Louisiana! I must say that it is an incredible honor to work with such a prestigious and well-established company. This experience has already been a dream come true and it has only just begun. 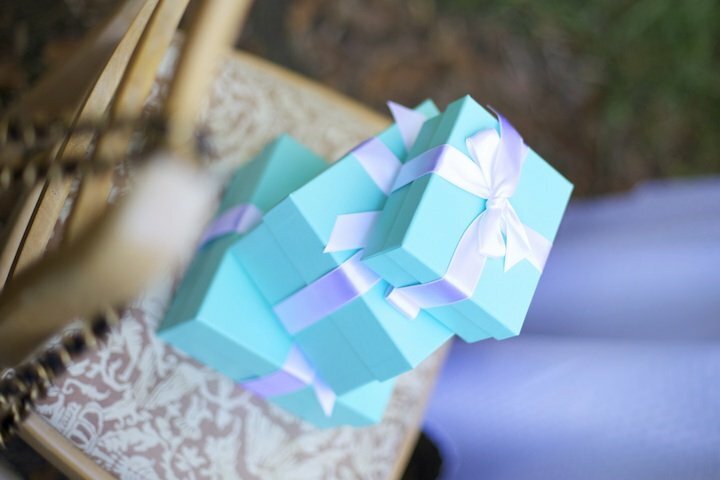 Make sure to follow me on social media tomorrow at @HauteOffTheRack for live coverage of the Tiffany & Co. Grand Opening! 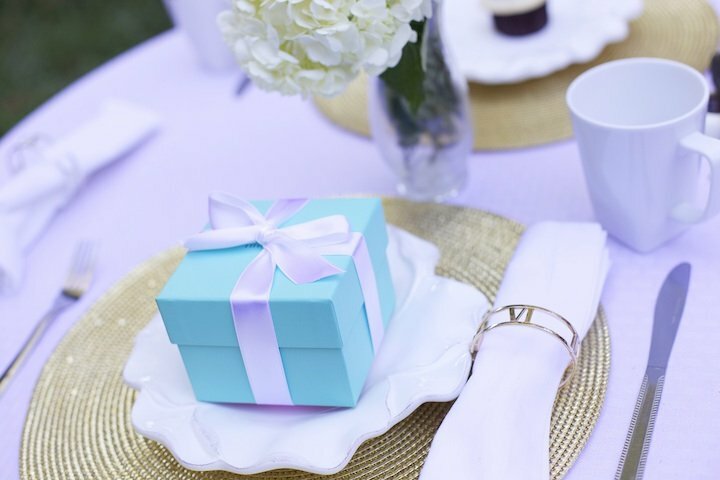 Also, I hope you enjoy these photos from my “breakfast with Tiffany’s.” I know I hosted a breakfast yesterday, but I mean you didn’t really think I could host a breakfast for Tiffany’s without a quick outfit change midway through, did you? I didn’t think so! 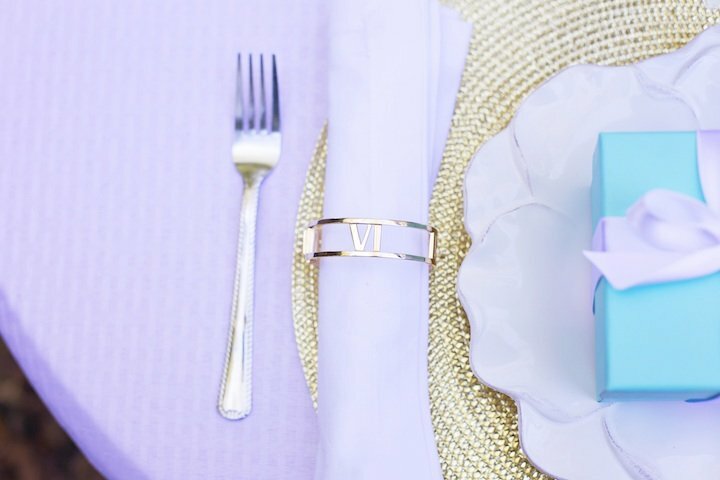 Oh and just so you know, those aren’t really napkin rings! They’re actually bracelets from the new Atlas Collection. Speaking of the new collection, my favorite peiece is the Atlas Open Ring in 18k rose gold with diamonds. Which piece do you fancy? P.S. Thank you so much to my photographer, Kaela Rodehorst Williams for helping me to live out my dreams. I couldn’t do half of this without you!